Also gorgeous, the 2010 Rhone Cuvee offers up knockout blackberry, new leather, licorice, coffee bean and toasted spice to go with a full-bodied, rich and seamlessly constructed palate. 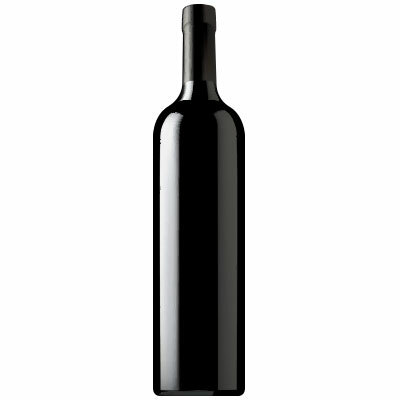 Fine tannin frame the finish nicely and this lively, fresh and balanced beauty will have 7-8 years of longevity. Drink 2014-2018.